Another weekend is upon us! Finally! I always feel like the first part of each week creeps by and then all-of-a-sudden it's the weekend. Does anyone else feel this way? I wanted to share with you my top 5 favorite songs right now that really PUMP ME UP. These are the no-fail songs that I put on during the last part of my runs when I want to push it and concur that final stretch. You better believe that I will make sure these songs come on during those last 2-3 miles of my marathon. Shark In The Water- VV Brown For whatever reason this song really gets me going. I love the beat and oftentimes find myself getting lost in the tunes. Return of the Mack- Mark Morrison . I really love to listen to those early 90's rap/ hip-hop songs while running and this song gets me every time. The beat is fantastic and I love to utilize those strong moments to focus on pumping my arms and picking up my feet. Get Back - The Beatles. This song brings back the best memories of Las Vegas Half Marathon last year. The Cirque Du Soleil Love Tour was AMAZING and I honestly can't help but smile whenever I hear this song. Running is supposed to be an enjoyable activity so why not put on a song that really makes you happy?! 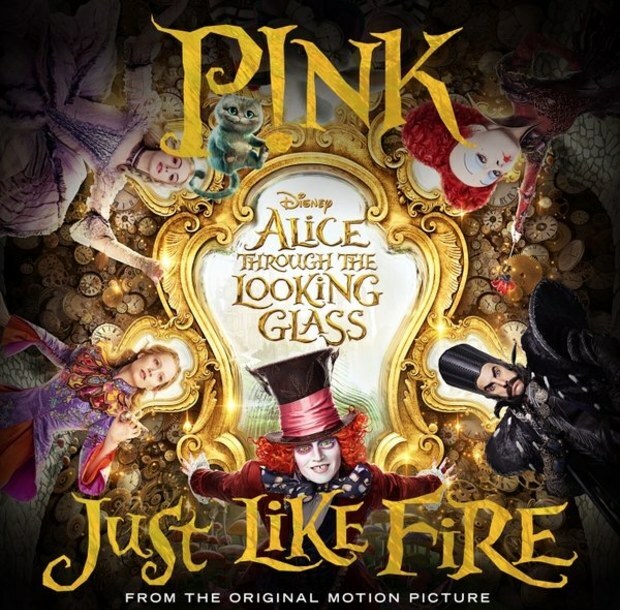 Just Like Fire- P!nk . I'm not sure if I will EVER get tired of this song. Every time it comes on it gives me all.the.feels and I feel so strong and powerful. We all need a song like this in our lives. This is definitely my 'sprint to the finish' song. Look What You Made Me Do- Taylor Swift. Yes, I know this is a new song, but the beat is absolutely amazing and her lyrics are perfect for really gutting it out at the end of hard workout or race.